Big THANKS to your participation at 2015 WLHD & Frankie 101 Celebration! also dancers from Chengdu and Changsha are getting ready! Pre-party Party on May 16! Frankie's signature moves will be demonstrated during the social. With a little breaking-down and explanation, they are all pretty easy to pick up. Dancers who are familiar with Frankie's signature moves are welcome to come and show what you know. Q: Where can I find Frankie's pictures? A: If Googling "Frankie Manning" is not possible, try Yahoo or Bing. 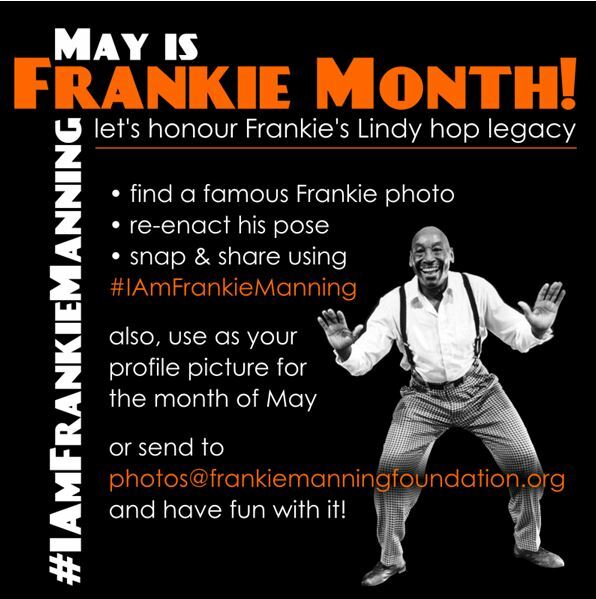 Frankie Manning was one of the pioneers in the creation and innovation of Lindy Hop. He is also one of the key persons who have influenced the Revive. Dancers know him as the Ambassador of Lindy Hop. May 26 is his birthday and also the World Lindy Hop Day. 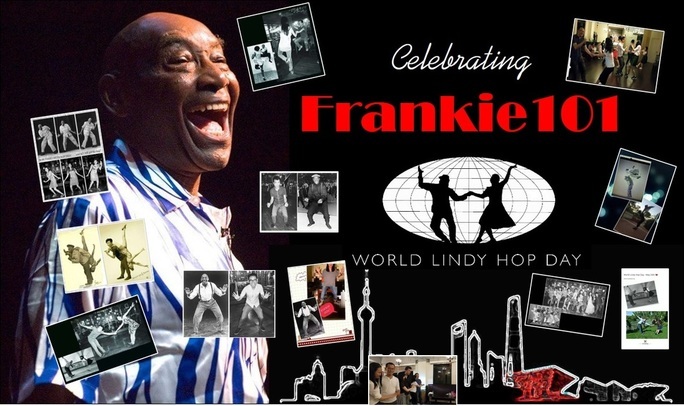 We want to give thanks to Frankie by remembering him and his contribution and by keeping dancing and introducing the joy of Lindy Hop to more people. 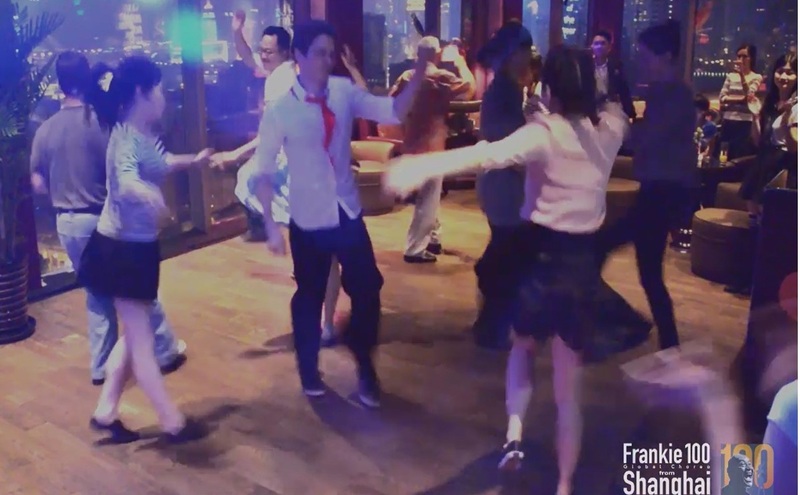 WeChat group name "2015WLHD & Frankie101 Party"